Checking the weather shouldn't involve multiple swipes and taps, with StormCast, you can get today's forecast as well as the next 6 hours in one tap! Now with just a simple tap you are granted with the most vital information to keep you and your family safe from the ever changing weather and be up to date on the latest weather information. Our data is aggregated from multiple sources so you end up with the best possible result for both your current conditions and your forecasts. Be sure to have multiple avenues of getting your weather information, as during severe weather one or multiple avenues of severe weather may go down temporarily, and not be able to alert you properly. We recommend a smartphone app, a television/radio source, and a NOAA Weather Radio. 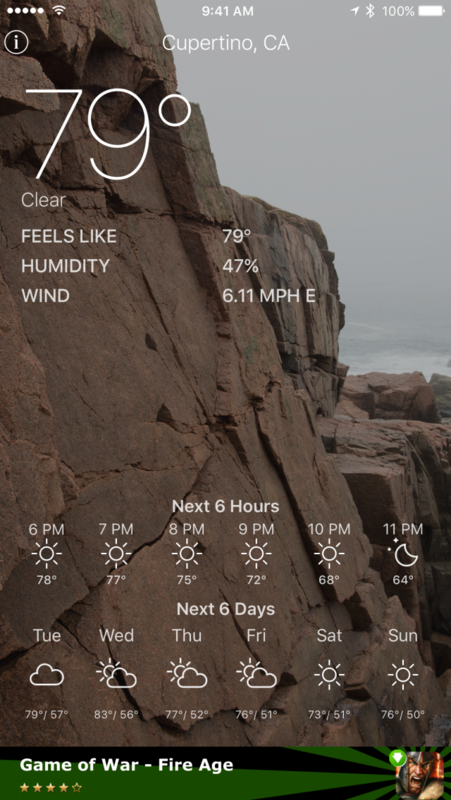 WARNING: This app uses your location in the background to warn you of weather conditions. Continued use of location services can cause your battery to drain faster than it would otherwise.